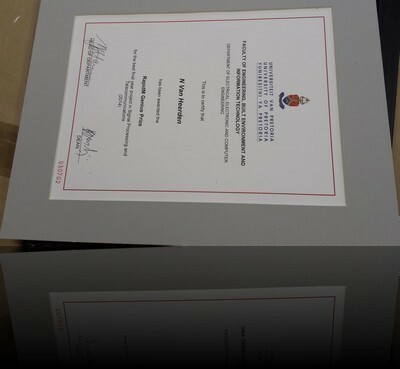 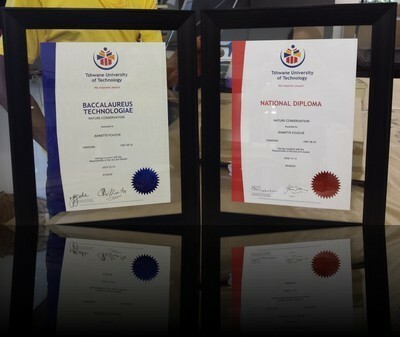 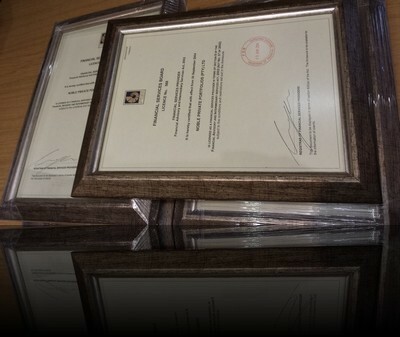 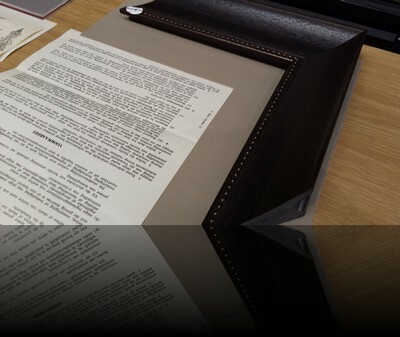 Certificates can be framed in just a plain standard A4 or A3 frame alone, but the certificates are not always a standard size. 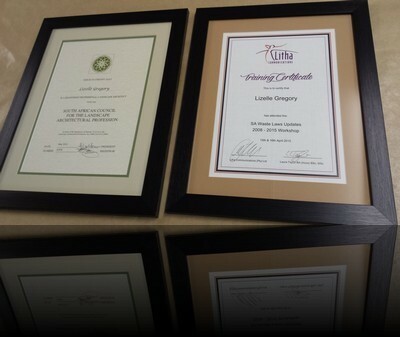 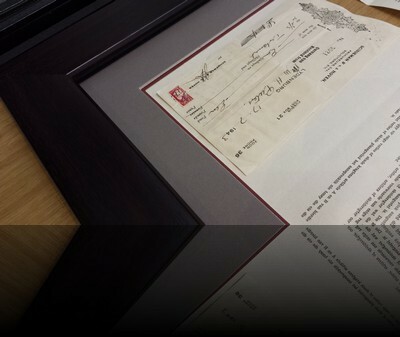 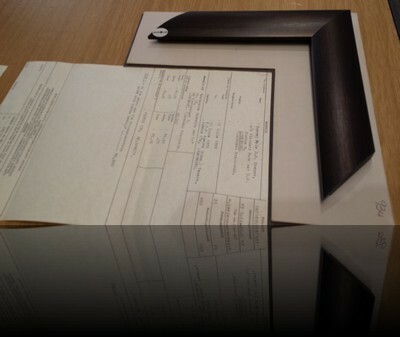 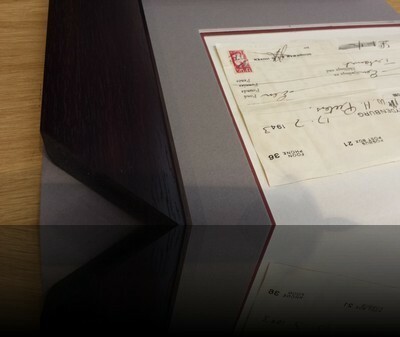 We make the frame according to your specific certificate size. 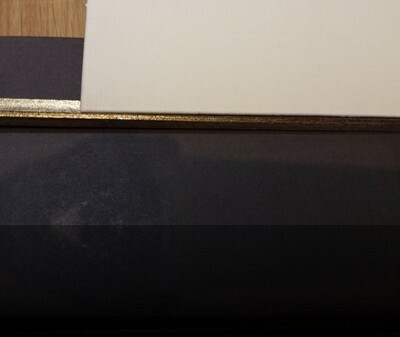 We can add 1 or multiple colour mounting boards . 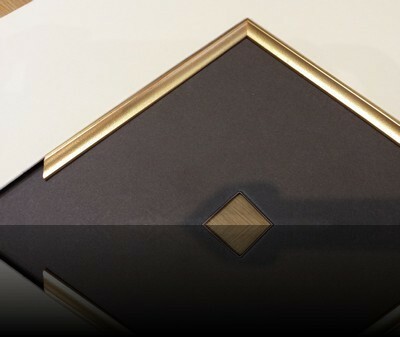 Another option is to add a small frame (slip), either before or between or after the mounting boards. 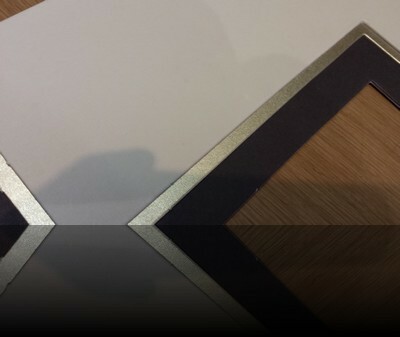 It is always best to visit the showroom, because gold or silver or brown is not just gold or silver or brown, but each colour or type of frame has many variations of the same frame. 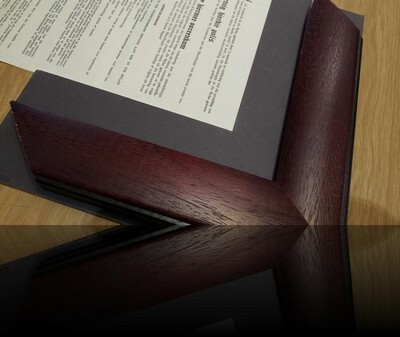 Supreme Framers & Art has a large selection of different frame types – our clients are spoilt for framing choices. 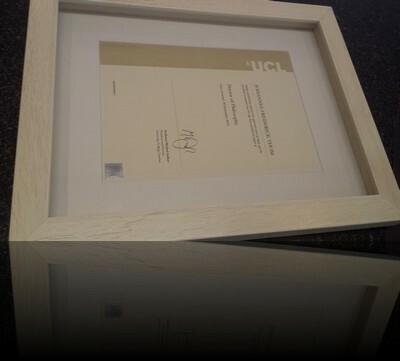 Also see our section on Bulk framing, Floated Glass Frames , Aluminium Frames and Clip- or Snapper frames.